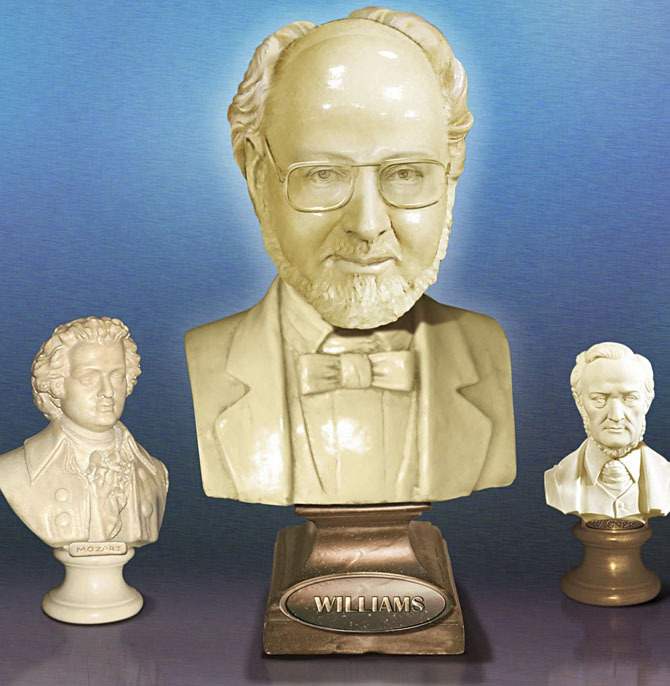 Sounded simple, create a marble bust of John Williams from the portrait provided. Then I realised just how tricky this might prove. Luckily I could pinch lots of the textures and ‘marbley-ness’ from a bust of William Shakespeare that I photographed in TK Maxx! 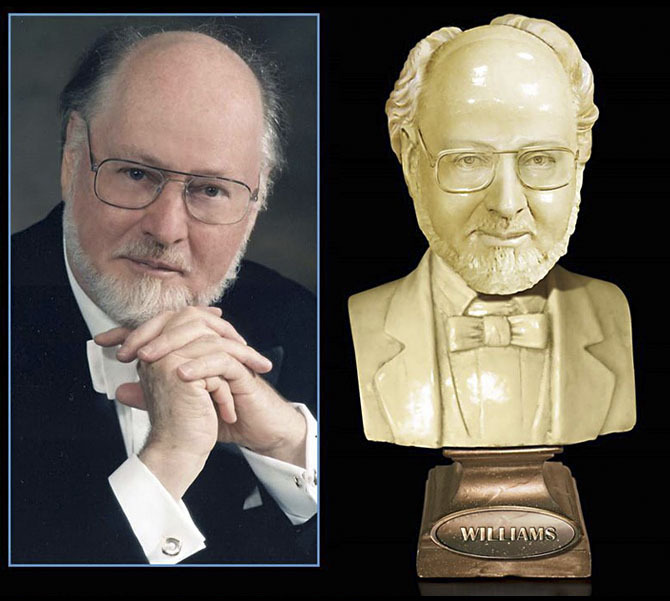 Then with judicial Photoshop work I managed to make a convincing look-a-like of John Williams. Little did i know that this cover would create international outrage! 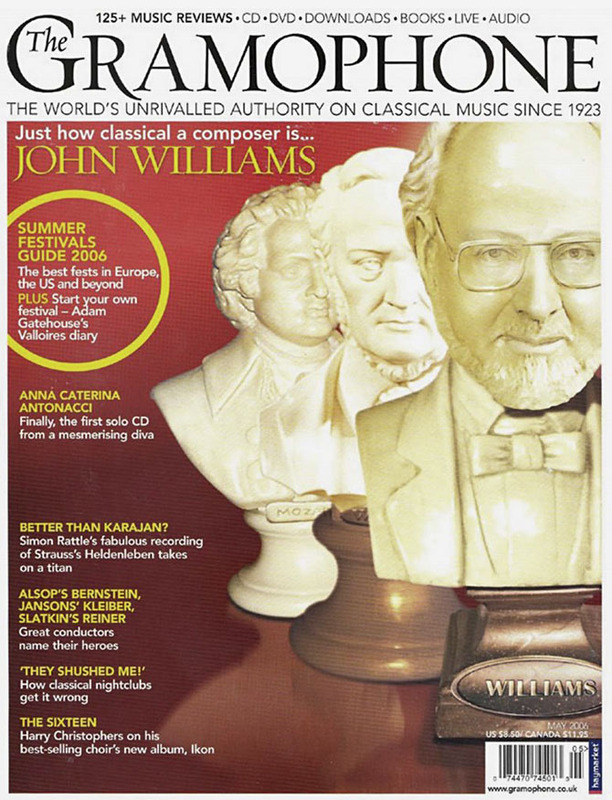 Not for the images I’d produced, but for the fact that Mr. Williams had been ranked alongside the composer giants in the music world. Thankfully it all meant that my illustration received much more attention that it might have done otherwise.